Food ingredients are sterilized to enhance the shelf life by reducing the chance of contamination. The food ingredients sterilization is carried by various processes such as moist heat, dry heat, and radiation sterilization among others. The sterilization of food ingredients is rising in recent decades due to rise in contamination aspects and adverse effects associated with the consumption of contaminated food. Increase in the demand for healthy food, rise in awareness about the health protection, high adoption of packaged food in developed and developing countries, stringent regulations regarding the packaged food storage, and rise in prevalence of hospital acquired infections are anticipated to fuel the global food ingredients sterilization market over the forecast years. However, high cost of sterilization equipment and devices, stringent regulations for the usage of harmful gases in sterilization process, and poor sterilization equipment in underdeveloped countries are anticipated to restrain the growth of global food ingredients sterilization market. 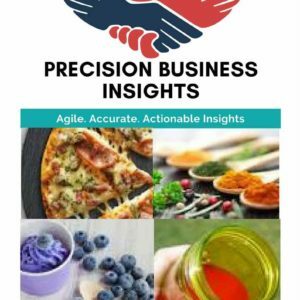 Geographically, global food ingredients sterilization market is segmented into North America, Europe, Asia Pacific, Latin America, and Middle East and Africa. 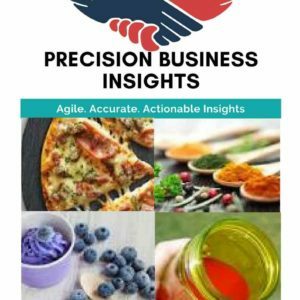 North America food ingredients sterilization market has a lucrative growth, which is attributed to adoption of modern sterilization techniques, stringent regulations for the food safety, and rise in demand for packaged food are anticipated to fuel the market. 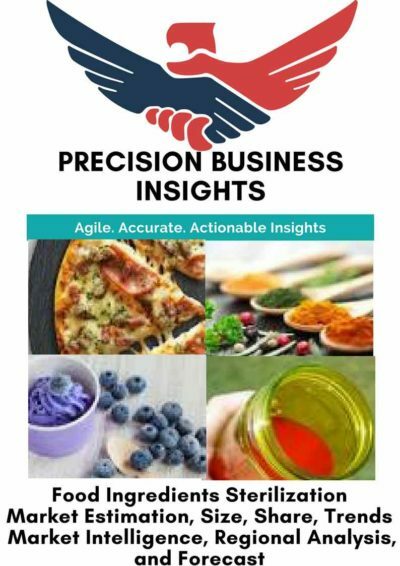 Europe food ingredients sterilization market is growing at a significant CAGR owing to rise in preference of high quality food products, rise in awareness about the adverse effects associated with contaminated food products, and increase in the number of food manufacturing plants. 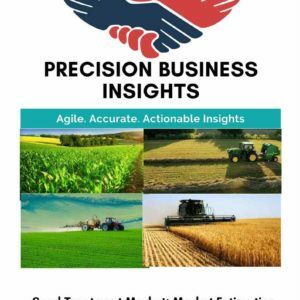 However Asia Pacific food ingredients sterilization market is growth attributed to increase in the prevalence of hospital acquired infections, rise in dairy and meat products consumption, and rapid urbanization in the region.